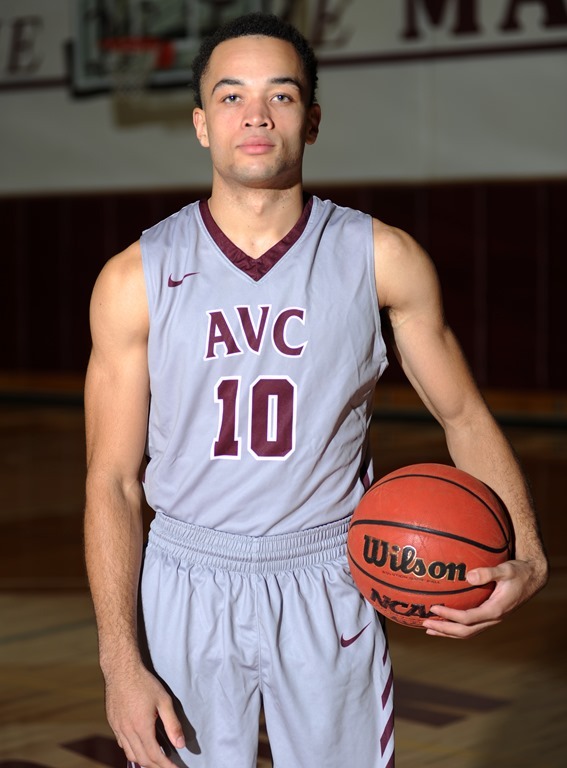 AVC’s Cory Dollarhide, 6’0”, 175 combo guard signs with Lewis-Clark College a NAIA program located in Lewiston, Idaho. Lewis-Clark College played in the NAIA National Tournament last year and had an overall record of 23-11. Cory, team captain, led AVC to to the California State Tournament and shot 42.0% from beyond the arc. He was the second leading scorer for his team putting in 12.3 ppg. Dollarhide who graduated a semester early with his AA degree, worked out yesterday and he looked to be 100% physically. “I’m finally back to full strength since my playoff injury.” “I can’t wait to get back to basketball at Lewis-Clark.” Dollarhill missed the last several games for AVC in the playoffs and the State Tournament with a hamstring injury. Cory who was a very durable athlete at AVC says he will never forget how bad he felt not being able to compete in the key games of last season. 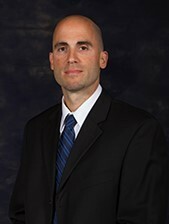 Head Coach Brandon Rinta made a great pick to rebuild his NAIA power house. In his fifth season at the helm of the Lewis-Clark State College men’s basketball team, Brandon Rinta led the Warriors to their highest winning percentage in program history while winning 20-plus games for the fourth straight season. For the third time in Rinta’s tenure the Warriors won the Frontier Conference regular season title, while capturing a second straight tournament title. With a 29-5 record, LCSC earned a No. 1 seed in its 11th trip to the NAIA National Championship for the first time in program history and finished the season as the 12th best team in the NAIA.